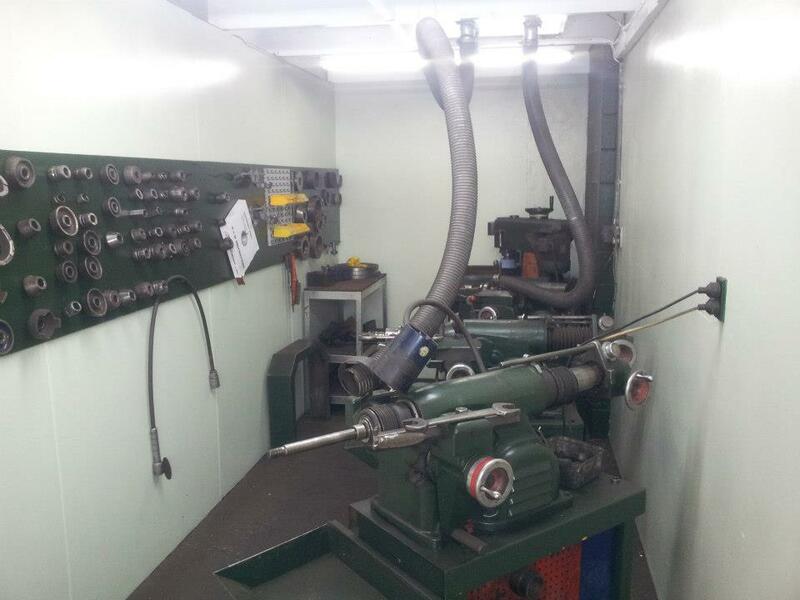 Our machine shop has 3 dedicated disc rotor machining lathes. We are able to machine disc rotors from your smallest passenger vehicle right up to high performance sports cars and light trucks. With two dedicated brake drum lathes we can machine motorcycle, passenger vehicle, light and heavy truck and bus drums. 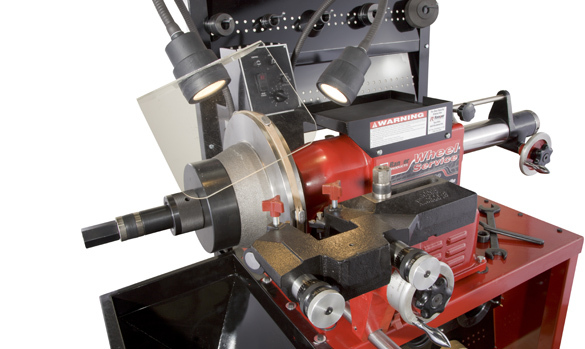 Our machine shop has a specifically designed flywheel grinder capable of grinding every size of flywheel. 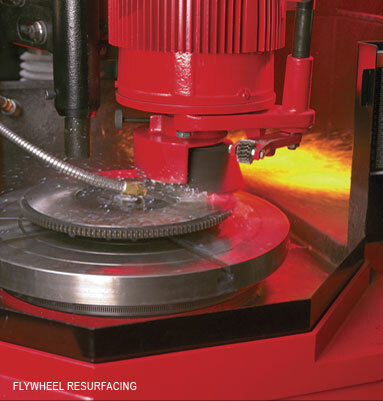 With the ability to cut wet or dry it is designed to cater to even the most difficult of flywheel jobs.